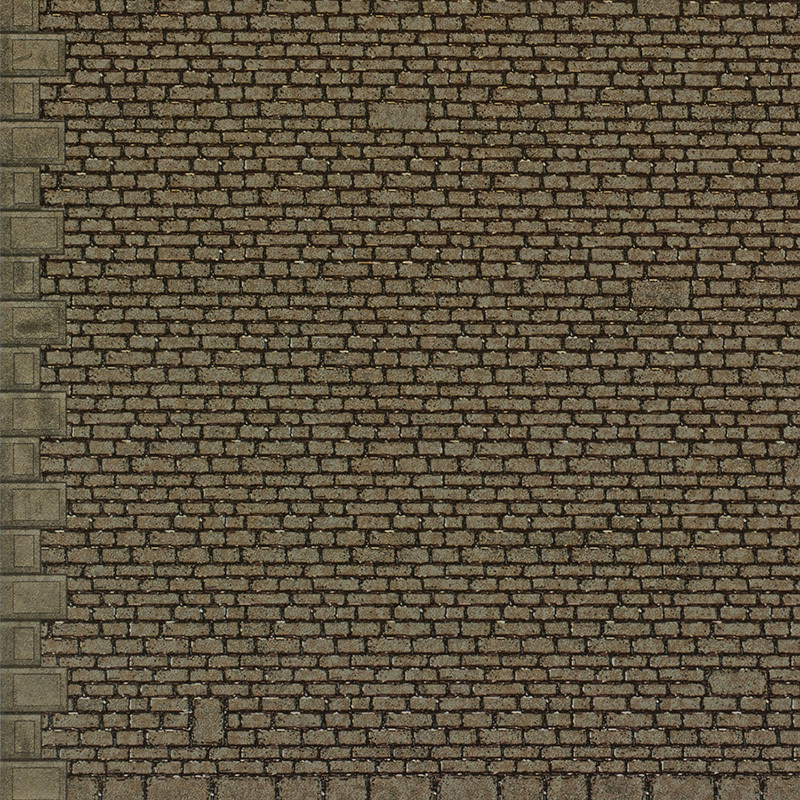 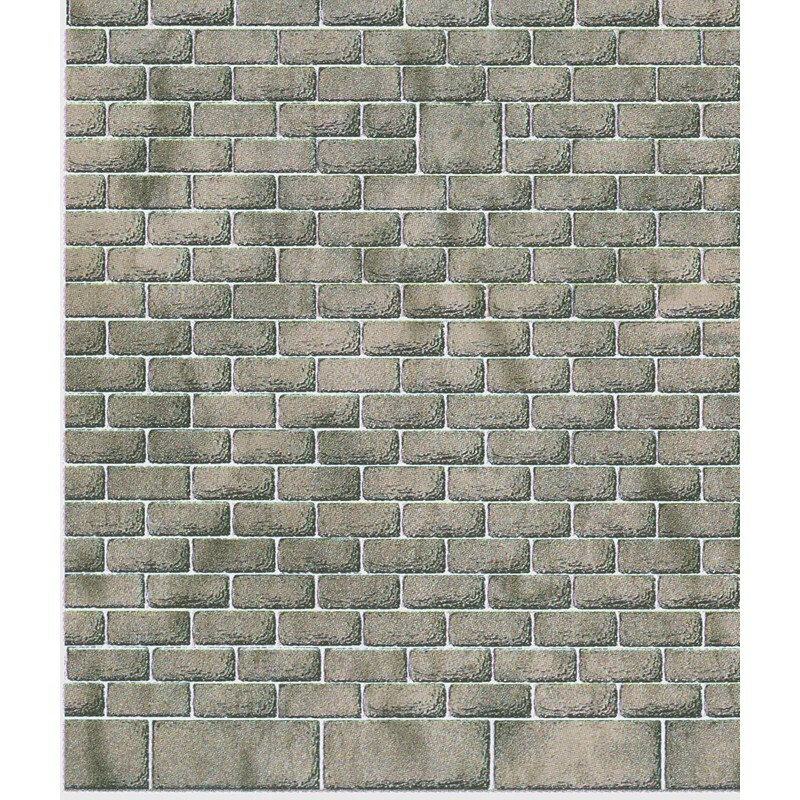 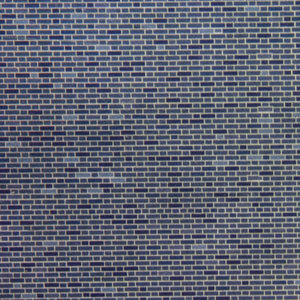 4 sheets x .23mm thick 4 sheets x .5mm thick Total 8 sheets per pack. 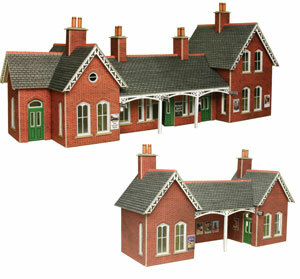 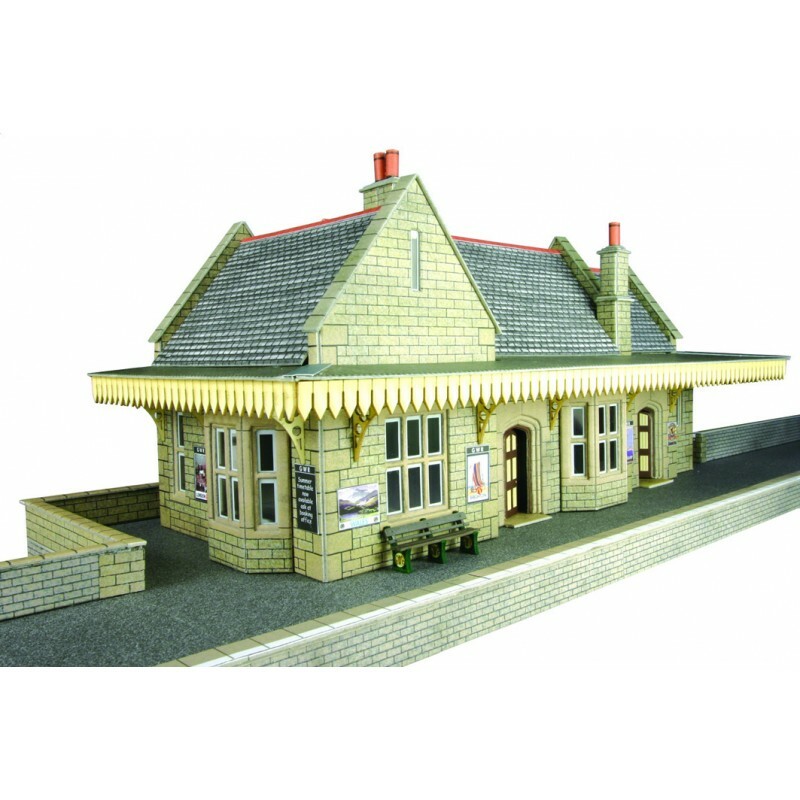 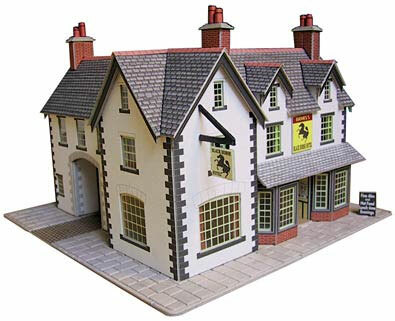 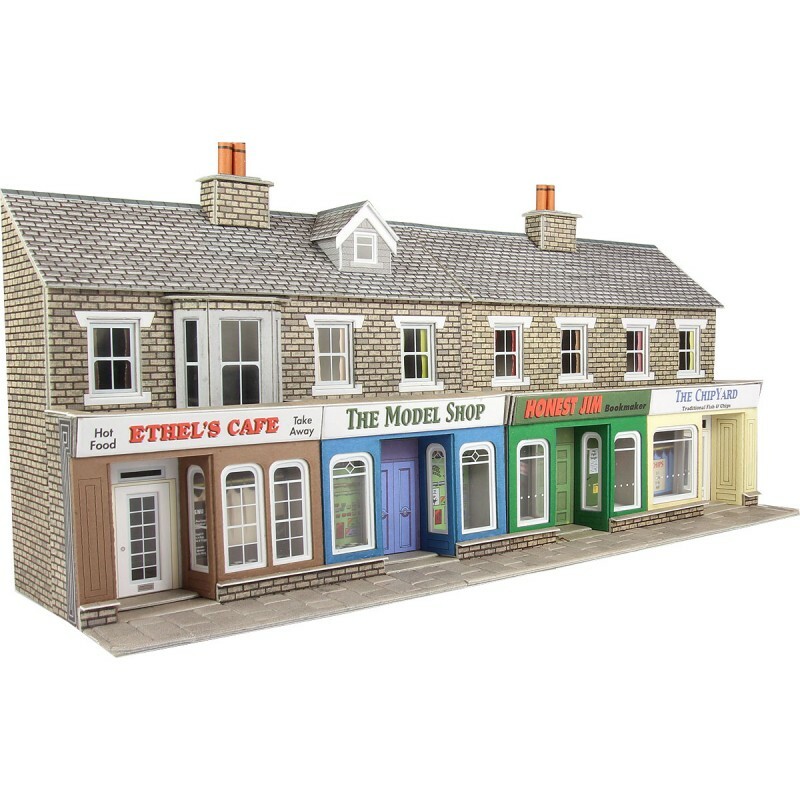 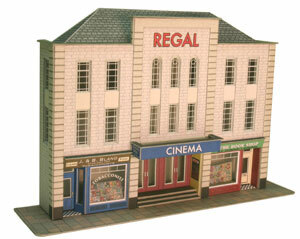 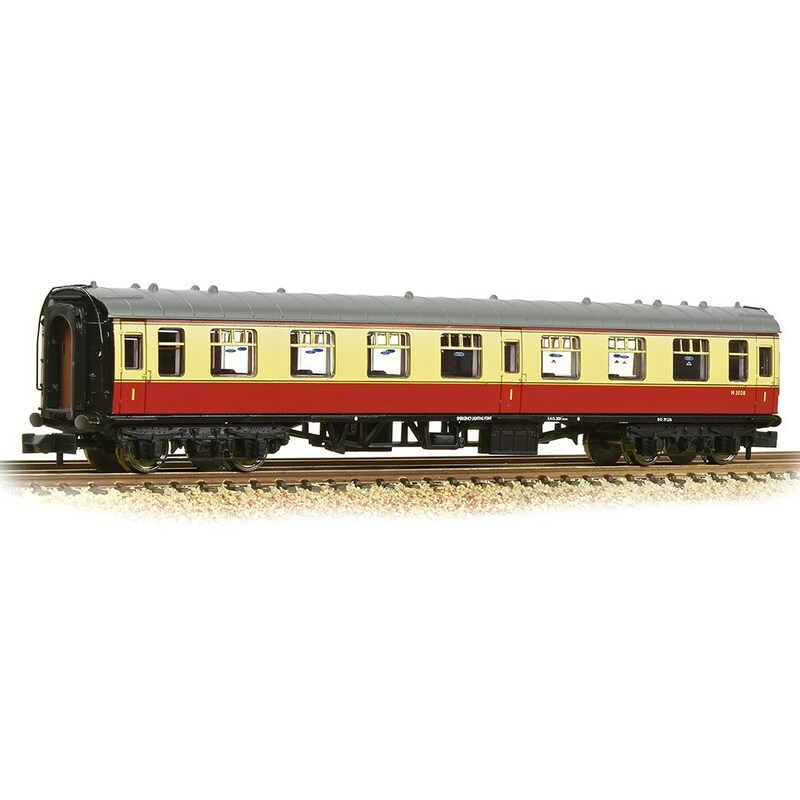 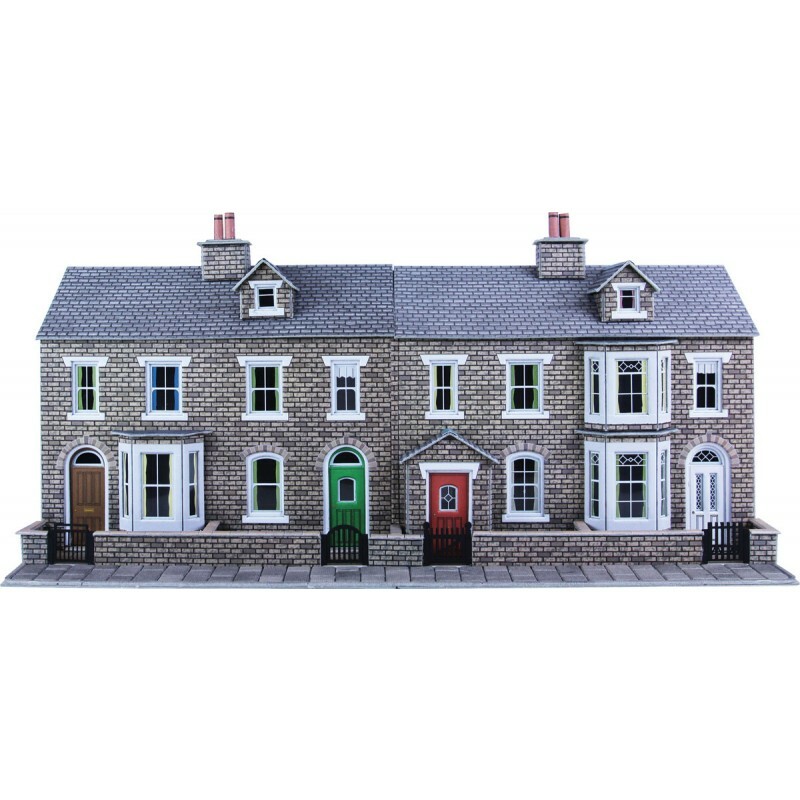 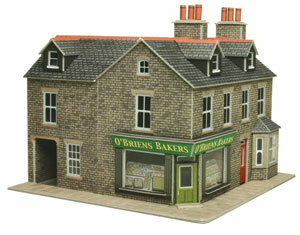 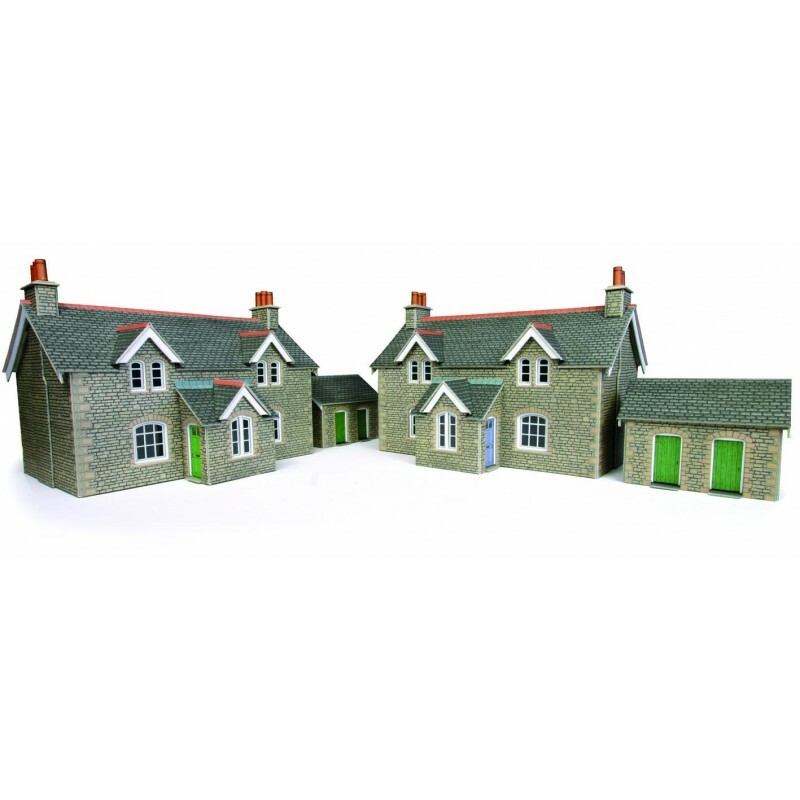 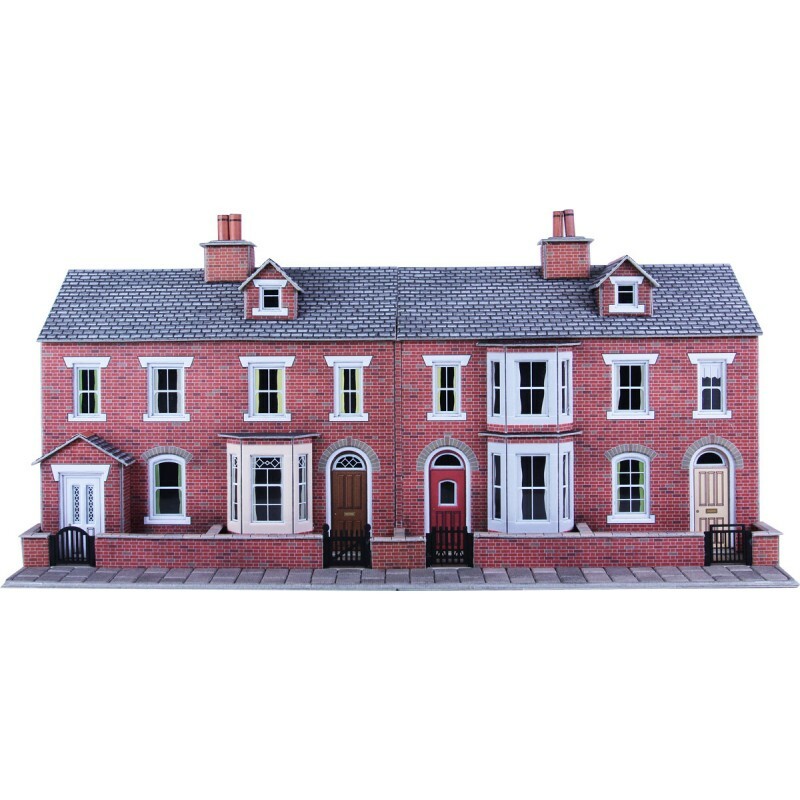 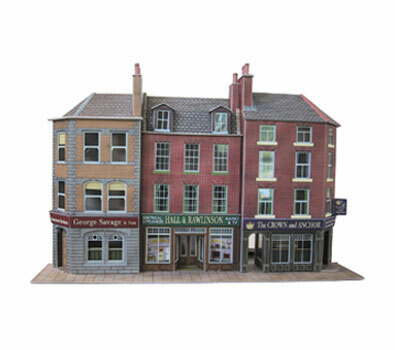 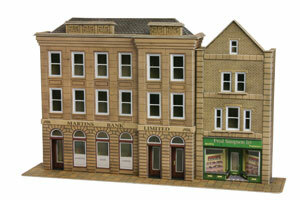 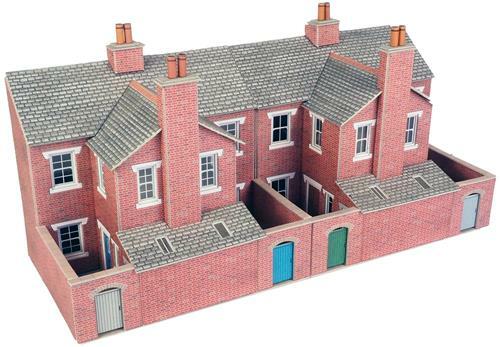 Three detailed buildings pub & shops complete with a choice of name signs and interiors. 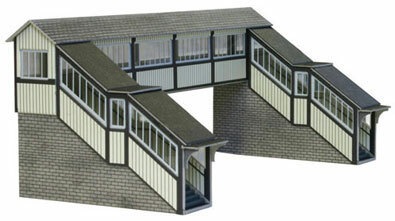 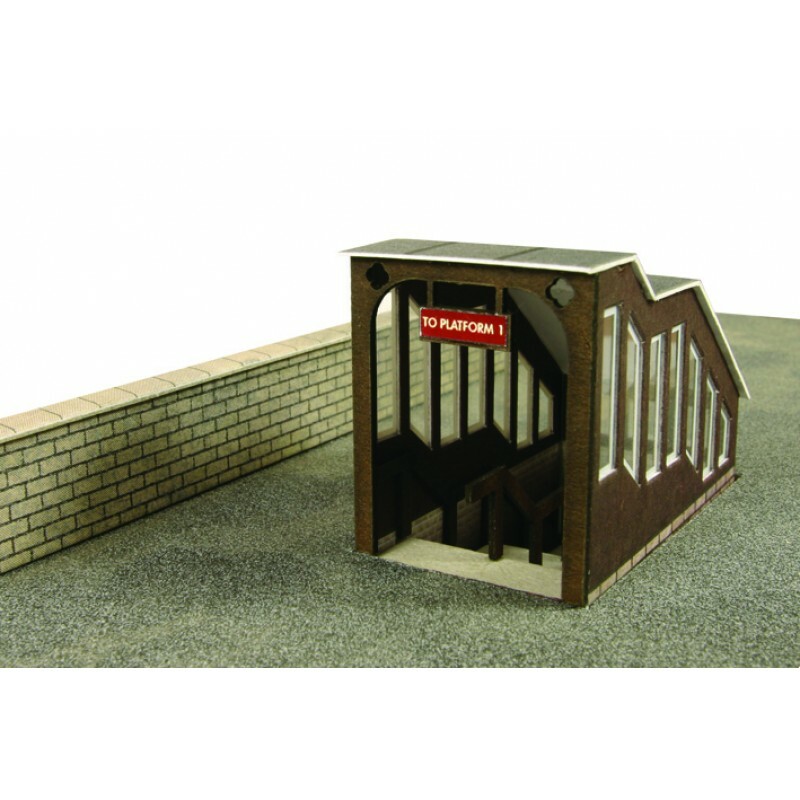 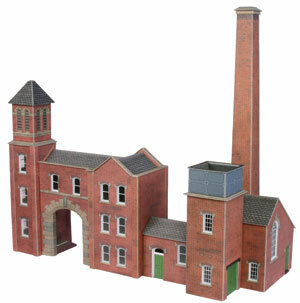 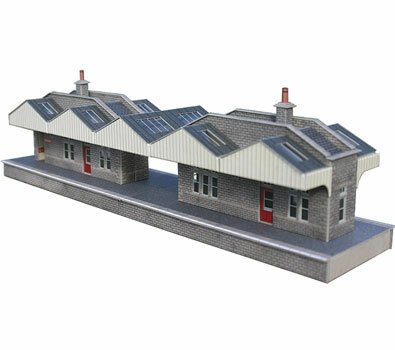 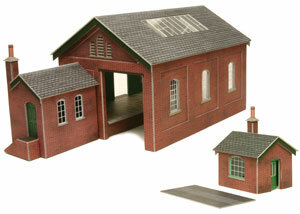 A stone barn and tractor shed designed to stand along side the manor farm house kit. 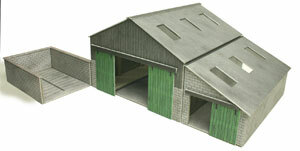 A modern farm building, consisting of:Cow shed/barn, silo pit, and a couple of hen huts. 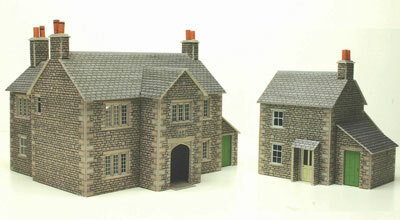 A 17th century stone built farm house and farm workers cottage. 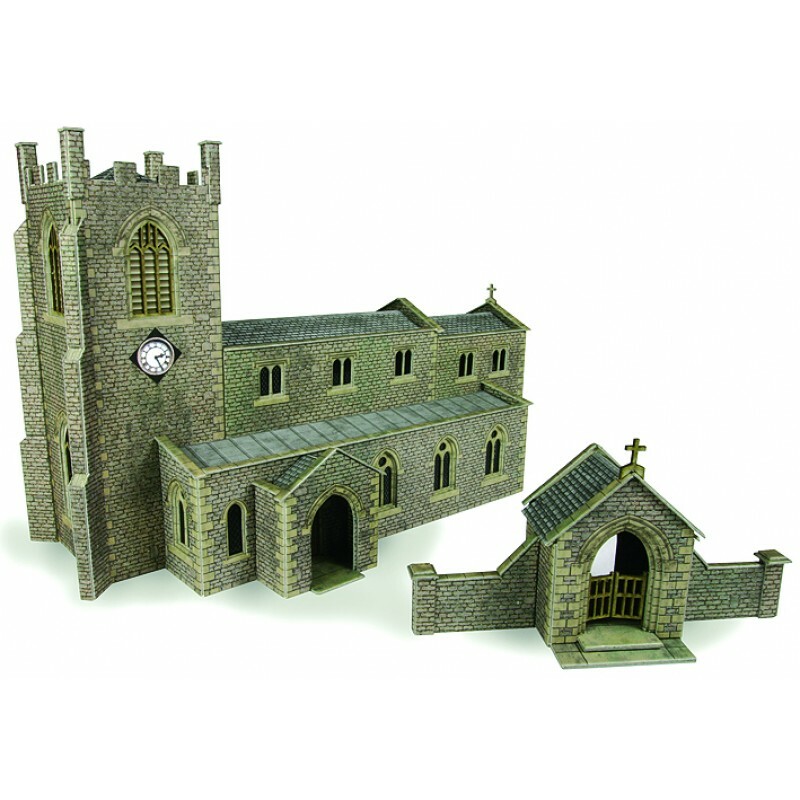 A superbly detailed semi gothic building with fine cut recessed stone windows with clear glazing.